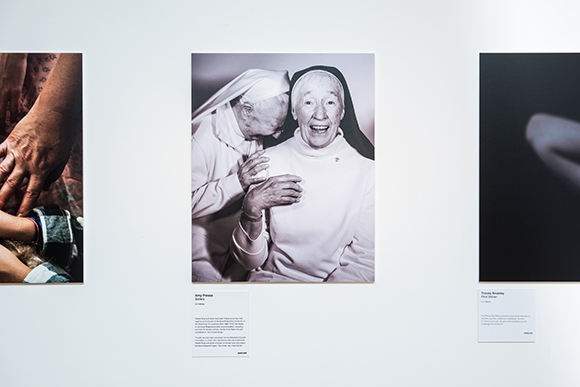 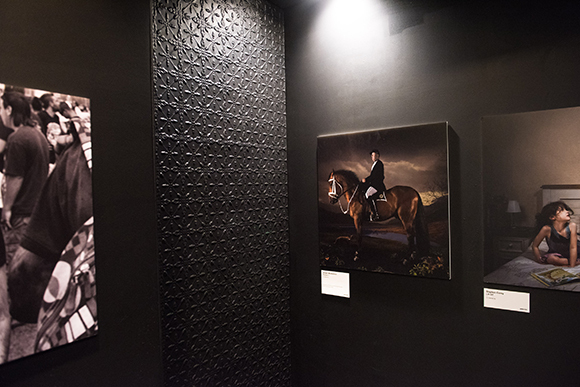 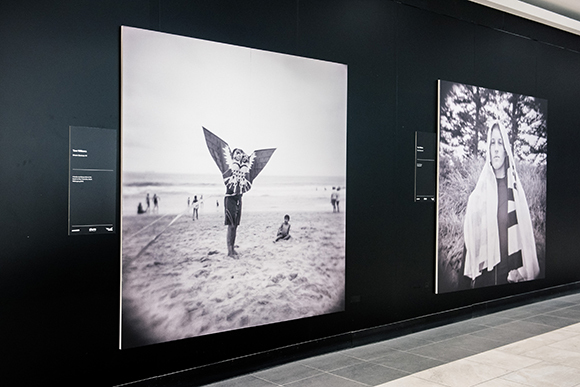 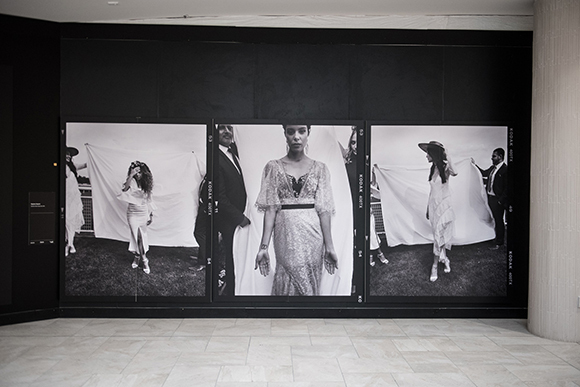 An exhibition of arrestingly beautiful photographs were on display at Wollongong Central in May, as part of the national Head On Photo Festival 2017. 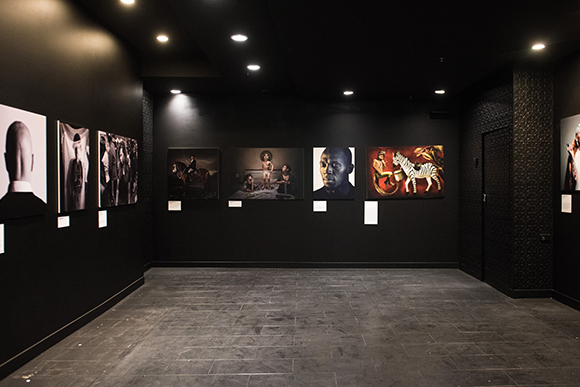 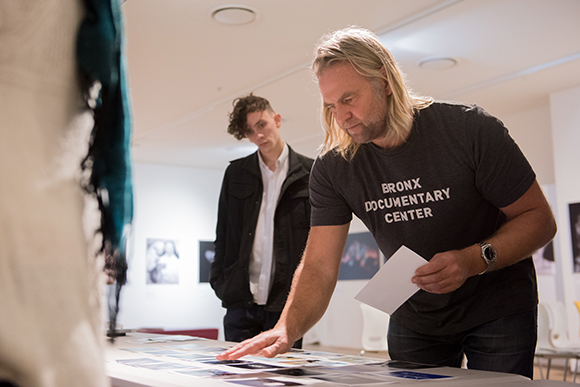 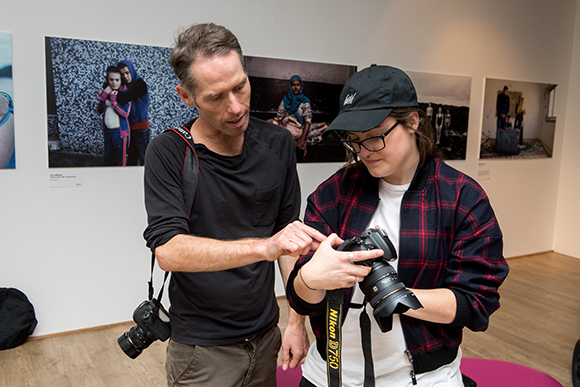 Here There & Everywhere featured photographic works from three separate projects, brought together by common threads: visual storytelling and a deep connection with people and their places. 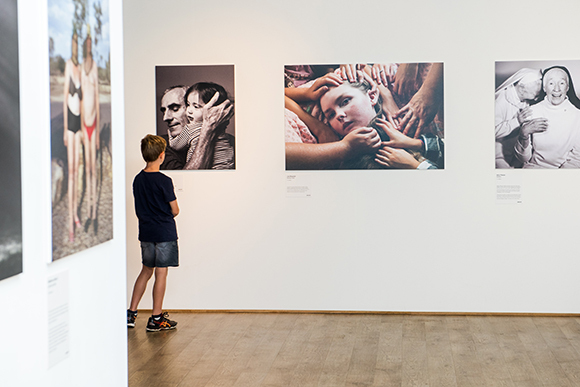 ‘The Australians’ by Stephen Dupont revealed life beyond the usual official portraits, literally throwing off the white backdrop on his subjects, including David Field (actor), Anthony Mundine (boxer), and Ben Quilty (artist). 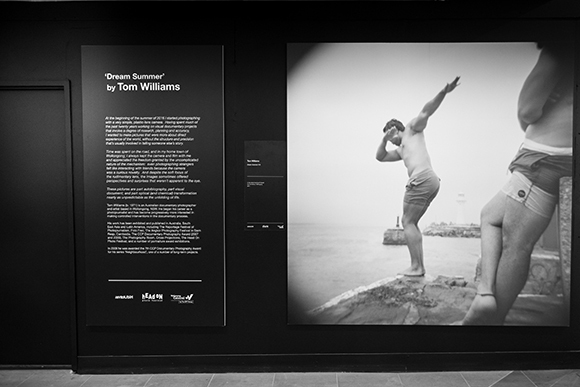 ‘Dream Summer’ by Tom Williams captured gentle scenes of humanity, taken spontaneously with a simple plastic-lens camera on a road trip around his hometown of Wollongong and surrounds. 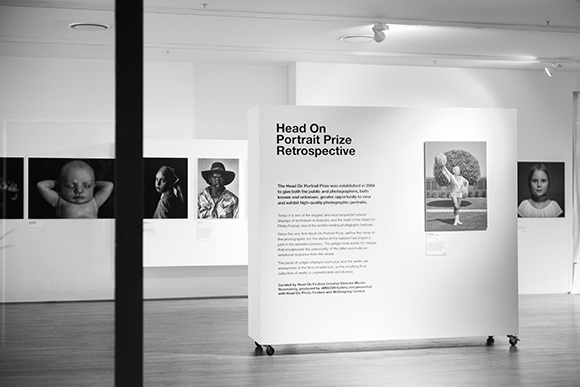 Lastly, a retrospective of the Head On Portrait Prize featured all of the winners, plus some of the best entries, from 2004 to 2016. 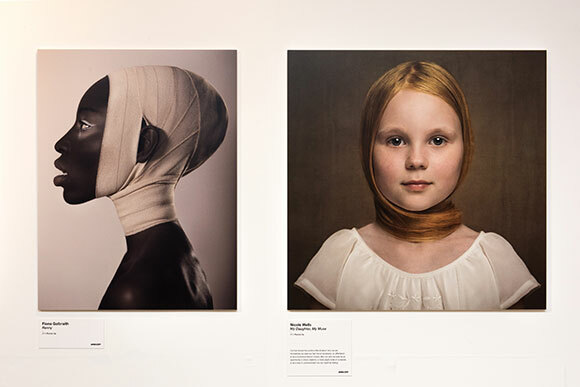 These were images from both emerging and professional photographers that told a story – evoking emotions without ever prescribing to the viewer what or how to feel. 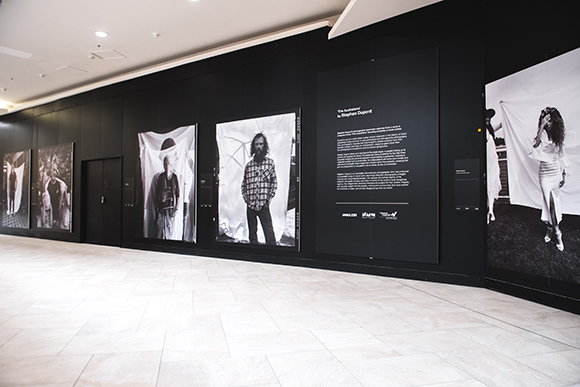 Here There & Everywhere was curated by aMBUSH Gallery, produced by Wiltshire + Dimas and presented with Wollongong Central as part of Head On 2017.